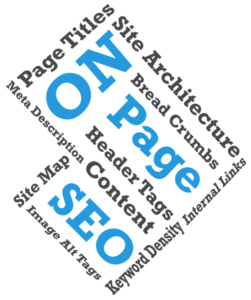 Home » Blog » Top 9 must do technical SEO auditing practice. 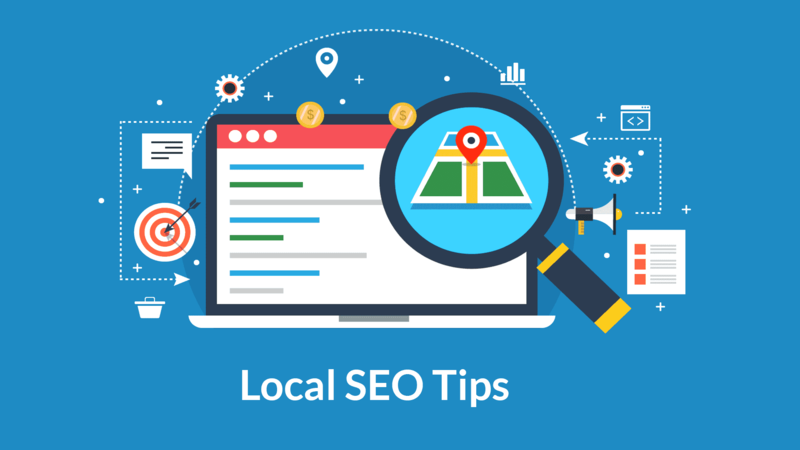 Easy hack to do the technical SEO Audit for your website. From my past working experience, I found technical auditing was the most challenging task. As I have to precisely look after technical areas which might affect my SEO campaign. One of my best part of doing technical SEO auditing is that it boost SEO campaign for a long run. 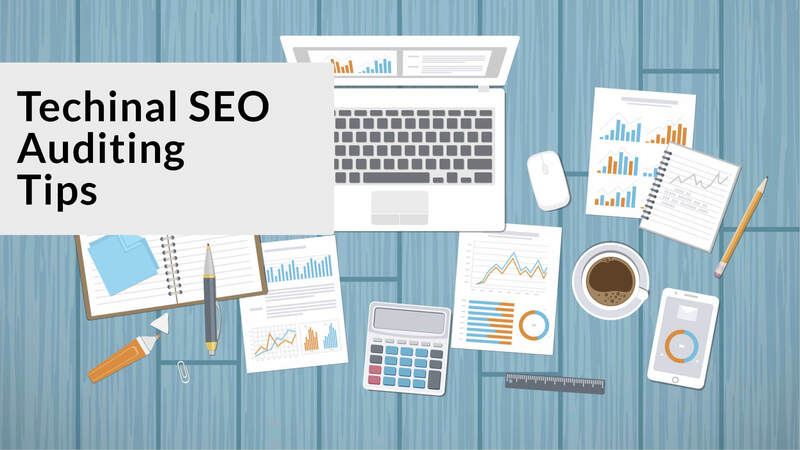 Today I be sharing some of my best auditing technique which will boost your overall SEO ranking. 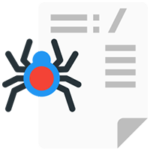 Make sure Google bot can index your web pages properly. You can see the insight in Google search console to see the number of pages Google had crawled from your domain. Make sure your robots.txt file had allowed the bot to access. To find out whether your website is been indexed, you need to perform a site search site:yourdomain.com to retrieve a list of indexed pages. Who doesn’t like to be get secured? Even a giant search engine Google had officially announced they will favor those who had enhanced their security. Switch your website from HTTP to https. Get more reliable SSL service. I bet some webmasters didn’t go through metadata whether they have no-index or index tag. Check the source of a page whether it has a meta tag with no-index or not. 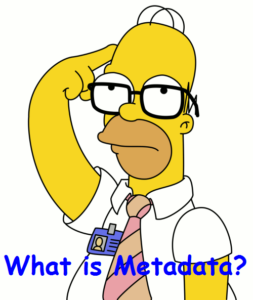 Use auditing or crawling tool like screaming frog to test your website and review the current status of all metadata. This is the part of the whole article, we always underrate backlink while doing site auditing. 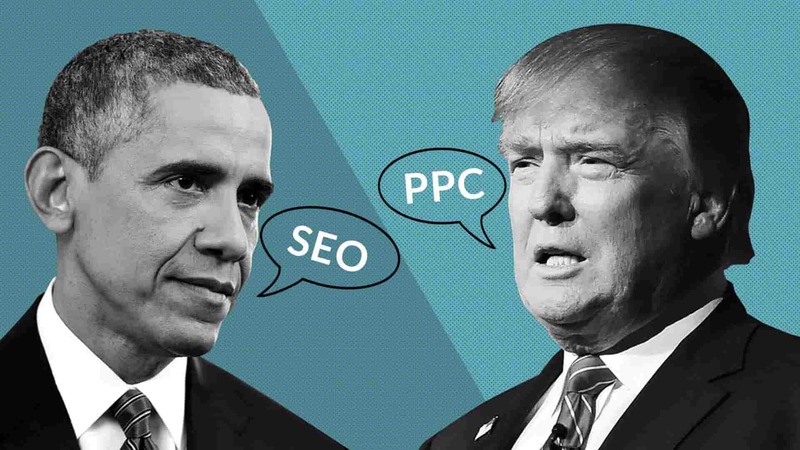 Backlinks play a big role in site performance, use Google console and Alexa to audit backlinks data. Think a situation when a user lands on your website & he is waiting for your site content to get loaded. Isn’t it quite obvious the user will bounce back & never visit the page again? Google favor to those web pages who are optimized to load in fewer seconds. Website with fast loading speed gets the sweet spot by the Search engine. 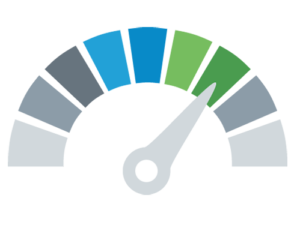 Test your site’s speed with Google site speed & mobile friendly tool. As it says “Content is the king” & believe me it is true. It’s tested & found out that web pages with duplicate content perform poor as compare with the fresh webpage. 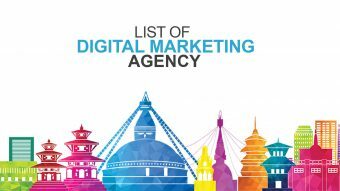 Duplicate content dilute your web authority & overall ranking. 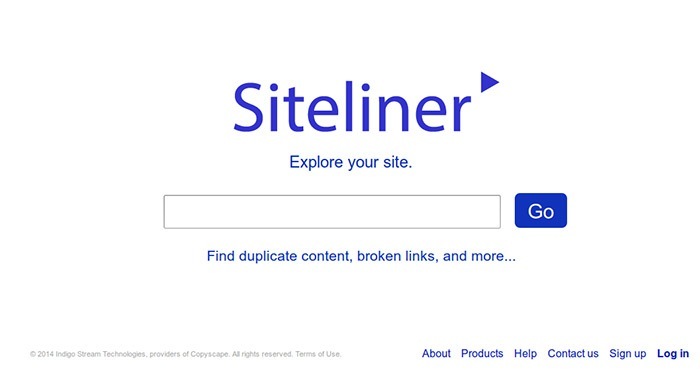 Get rid of duplicate content with the help of a tool like Copyscape & siteliner. Use the canonical tag to let Google know which is the primary URL for pages containing duplicate or similar content. A well planned internal link structure benefits your search ranking. 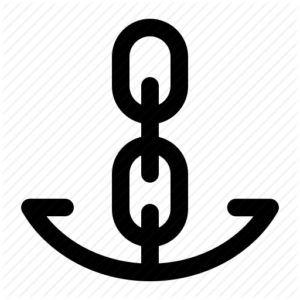 Use descriptive anchor text that features the same keywords as the page they link to. If you miss this part then you will be jeopardizing your whole site performance, as Google’s modern mobile first indexing approach it will give more priority to the mobile-friendly website. 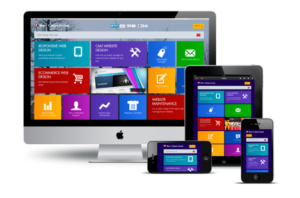 Update your current website to feature a responsive design that creates an optimum experience on multiple devices. Use Google testing tool (Google search console) to test mobile usability report to identify problematic pages. 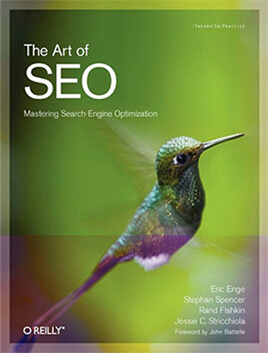 Implement the fundamental on page optimization techniques to improve your page ranking. Come up with unique title tags including a keywords phrase to accurately describe the page’s topic. Utilise the header tags by including targeted keywords on h1, h2 tags, body copy and URL appropriately. 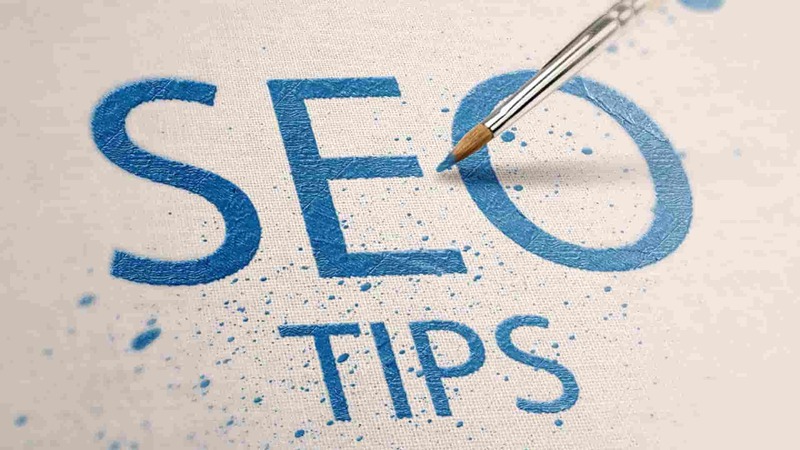 Include meta descriptions featuring keywords to encourage readers to click-through.